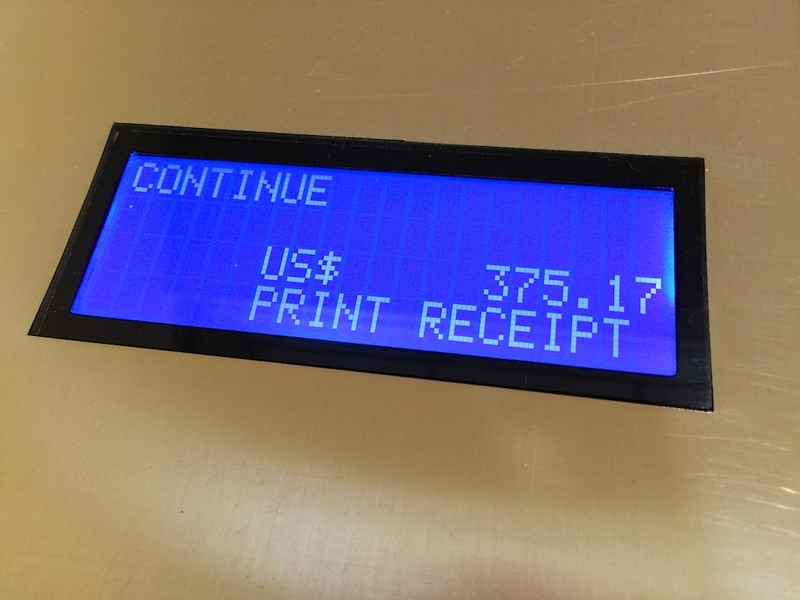 It’s time to redeem all your extra change and find a self-serve, coin-counting machine. The trick is to find one that does it without taking a bite out of your loot! How much spare change do you have at home? Ten bucks? Fifty? More? You collect all these extra coins every week, and there’s simply no use for them. How many more quarters do you really need? And dimes, nickels and pennies? Forget about it! You’re probably thinking, why not just cash in all your extra coins at the local bank? Well, who’s got the time to roll up 1,400 pennies? And you don’t exactly want to throw it all away. 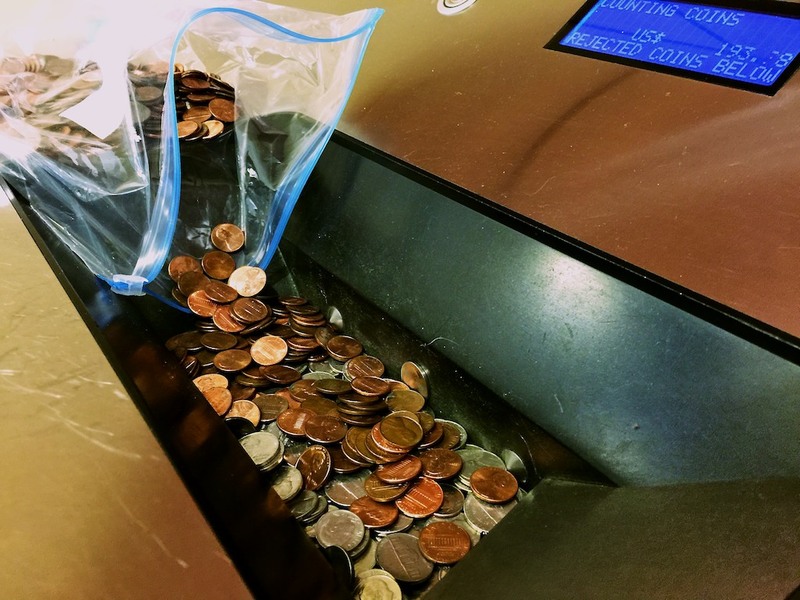 Then, someone finally came up with a consumer-tech solution and changed the game with a coin-counting machine that you can easily toss your spare change into. Now the only catch is businesses that now offer this convenience, also tend to charge a hefty service fee. And that doesn’t feel quite right. And so your change continues to weigh you down. On a whim, I called my bank last week and asked if there was a coin counter at my local branch. No dice. But the manager on the phone told me the bank down the street had one. So I called up the competition and asked about their little self-serve machine. You don’t have to have an account there to use it. Plus, they don’t charge a fee or a percentage of the overall haul. What? A free coin counter?! And the name of this game-changing bank? It’s a regional bank headquartered in Bridgeport, CT with more than 400 branches throughout New England. So I eagerly loaded up my car with what felt like twenty-five pounds of currency and headed off to make my long-overdue deposit. When I arrived, I made a beeline for the standalone machine. I set down my aging loot and started pouring change into the little conveyor belt that feeds the counter inside the unit. I watched the digital display as the dollar count continued to grow. As I waited, I was offered a free cup of coffee and an opportunity to open up a new CD account. You can’t fault the marketing attempt to ‘up-sell’ me. About twenty minutes later, I was done. And the grand total to cash in my useless pile of change? This smart marketing tactic from this bank chain is certainly a differentiator. I wondered if every People’s United Bank branch sports a coin counter, but in fact there isn’t one everywhere. The easiest way to find out is to look up the branch online on peoplesunitedbank.com and go to the ‘Branches and ATMs’ page. I can’t tell you how good it felt to rid myself of decades of unused coins. And I walked out a little wealthier and wide open to our evolving cashless society. These moments are also sobering reminders that consumer tech is not a cheap hobby. I think I’m going to need to find a little more change! Most of these coin counters are in banks or credit unions where you can get your money in cash right after. I think it is helpful because you can lose the ticket. I want to know how accurate these things are because sometimes I think that it doesn’t count the coins. I have a lot of change and normally I use it for a quick drink stop or something quick but when you have a lot of money it can be really difficult to keep that in one place without taking up a lot of space.